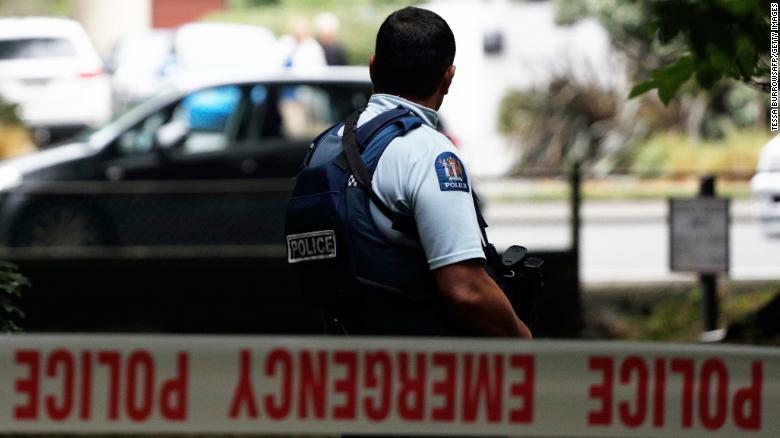 (CNN) – A man charged with murder in connection with the mass shootings at two mosques in New Zealand that left at least 49 people dead appeared in court Saturday.Brenton Harrison Tarrant, 28, appeared before a Christchurch district judge dressed in a white prison jumpsuit. He has been charged with one count of murder, according to a court filing. The name of the victim has been withheld by the court.Tarrant was silent during his court appearance. 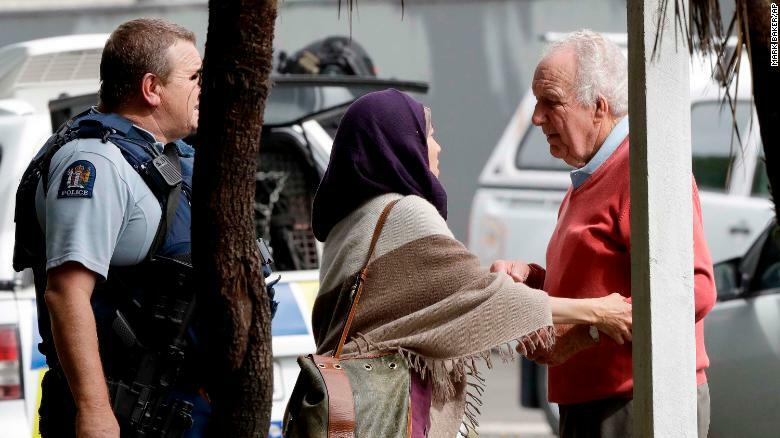 He was remanded in custody to reappear in court April 5.The courtroom was closed to the public because of the heightened security risk, New Zealand police said.The unprecedented attack, which was apparently broadcast live for a time on social media, shocked the usually peaceful nation. Prime Minister Jacinda Ardern labeled the carnage a terrorist attack and has vowed to change the country’s gun laws as a result.The shooter, an Australian citizen who had a gun license acquired in November 2017, carried out the killings with two semi-automatic weapons, two shotguns and a lever-action firearm, Ardern said.”While work is being done as to the chain of events that lead to both the holding of this gun license and the possession of these weapons, I can tell you one thing right now — our gun laws will change,” she told reporters.”It’s the time for change,” said Ardern, who had earlier called Friday one of her country’s “darkest days” and described the suspects as holding “extremist views” that have no place in New Zealand or the world. Authorities declined to discuss potential motives for the attack. But the 87-page manifesto posted on social media just before the shooting began was filled with anti-immigrant, anti-Muslim screeds and explanations for an attack. It was not signed.Police said they were aware of a video shared online and broadcast live during the attack, which apparently showed a gunman walking into a mosque and opening fire. “We would strongly urge that the (video) link not be shared. We are working to have any footage removed,” New Zealand police said.The brazen nature of the broadcast, and the apparent failure of tech companies to prevent its proliferation online, raised concerns. In New Zealand, commentators also worried that the horror would sow deep divisions in a society that has largely avoided the polarizations that have spread elsewhere.